Gutters are often higher at the front than the back, this means that water flows backwards if the gutter overflows as a result of a storm or blockage. 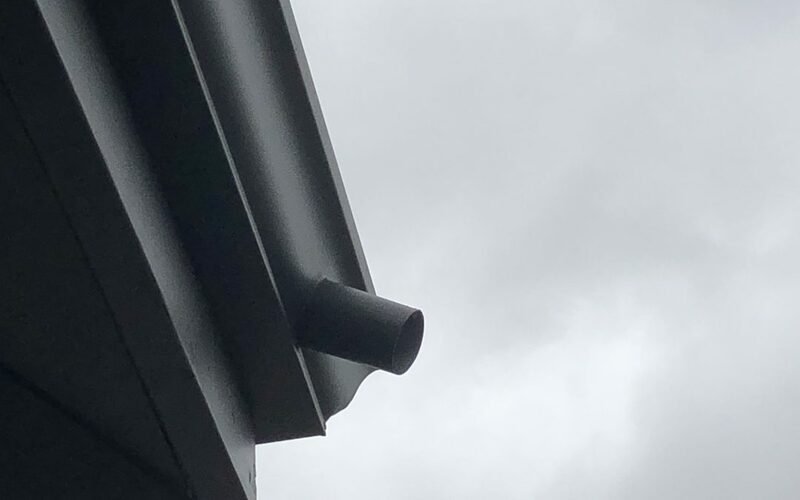 By installing overflow spouts in the front you can ensure that excess water flows out instead of into the eaves which can cause stains, mould and other damage. 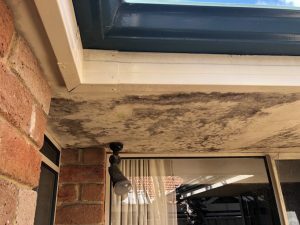 This type of advice is often given with a PrePurchase inspection because it is very common for homes in Perth to have this issue. 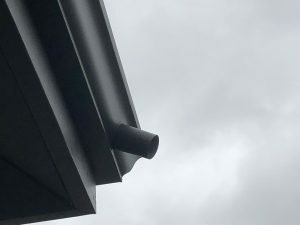 For decades builders have been installing gutters that are higher at the front without always allowing for overflow spouts. 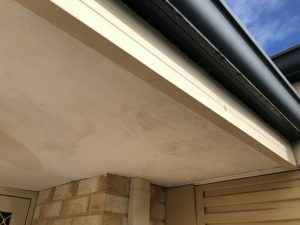 Under the Building Code of Australia or National Construction Code it is necessary to install overflow provision where the front edge of gutters are higher than the back to preserve other building elements from water damage.